Agnieszka Bolek holds a Master’s Degree in English Philology and Bachelor’s Degree in Management and Marketing in Public Administration. She has experience teaching both General English at various levels, Business English and English for Academic Purposes. She has prepared students for the IELTS, FCE, BEC and T.I.E. examinations. 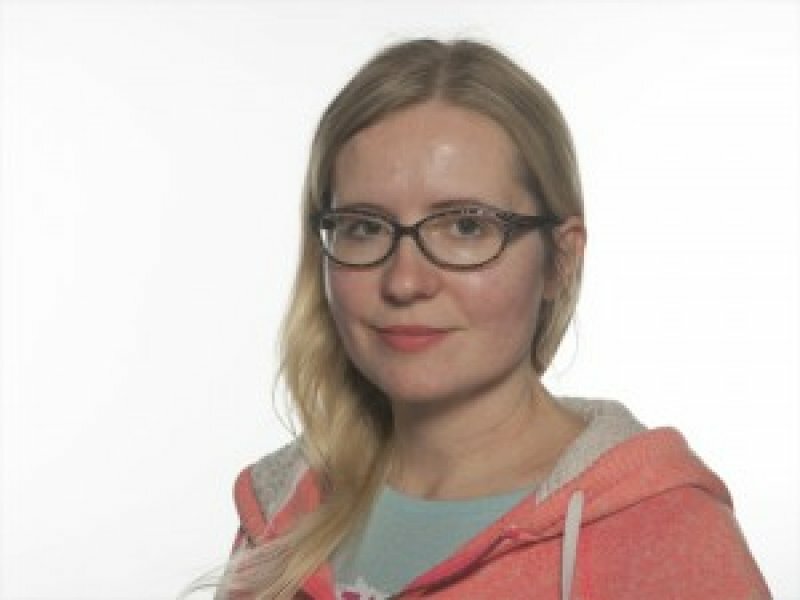 Agnieszka has been a tutor of English at Griffith College, Dublin, for five years. From August 2015 to December 2016 she also held a position of the A2 Level Leader at Griffith College.